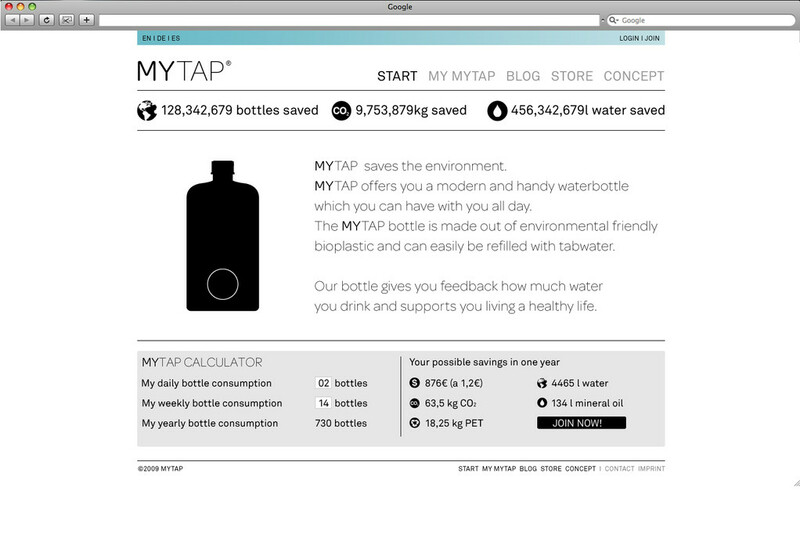 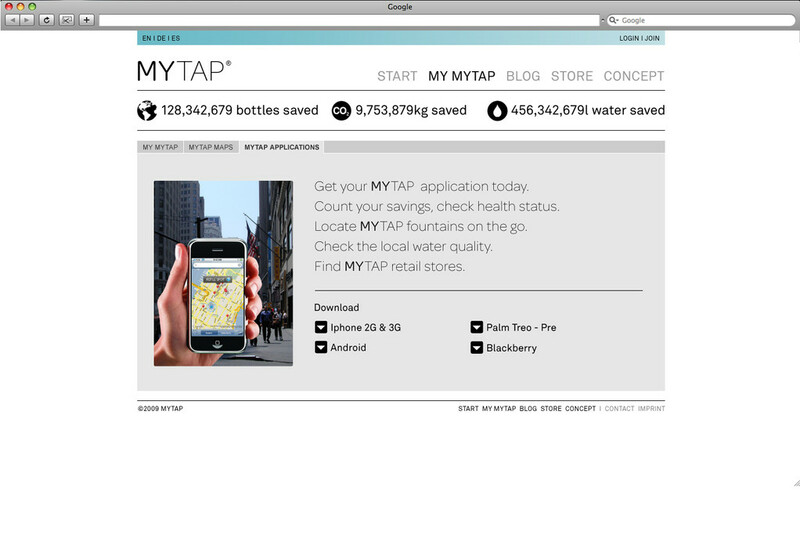 Mytap is a water bottle which is supposed to make people drink more water from the tap. 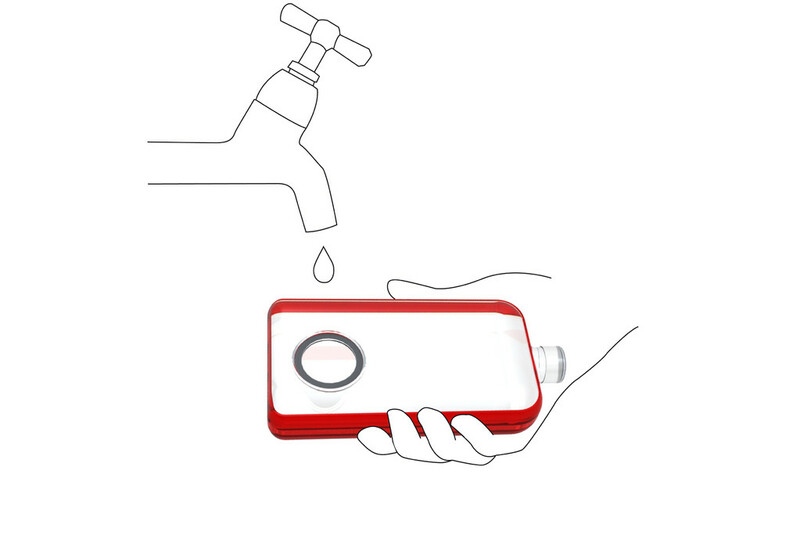 It measures a volume of 0, 75 liter and can also be refilled under small taps because of the second lid at the side. 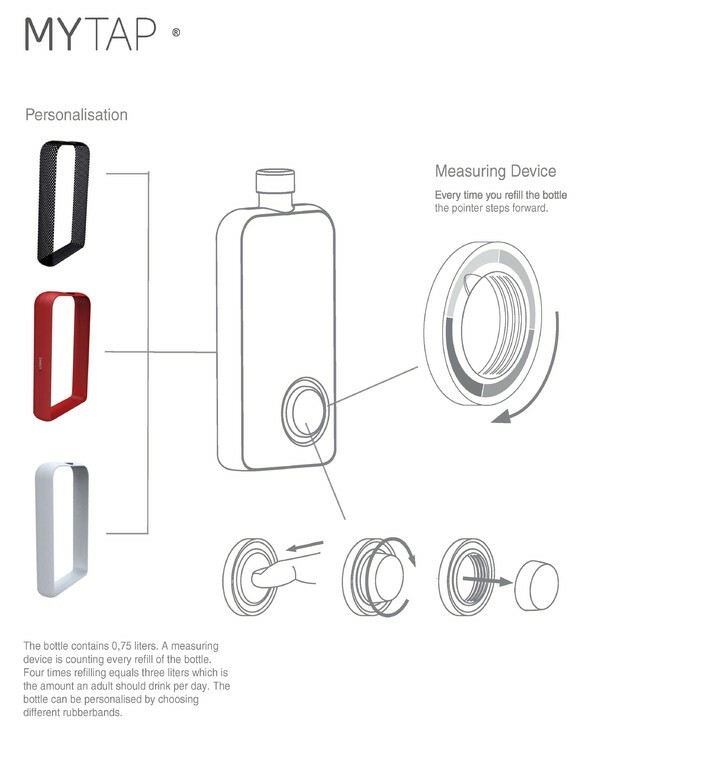 The band around Mytap can be chosen in different colours and materials to personalize the bottle. 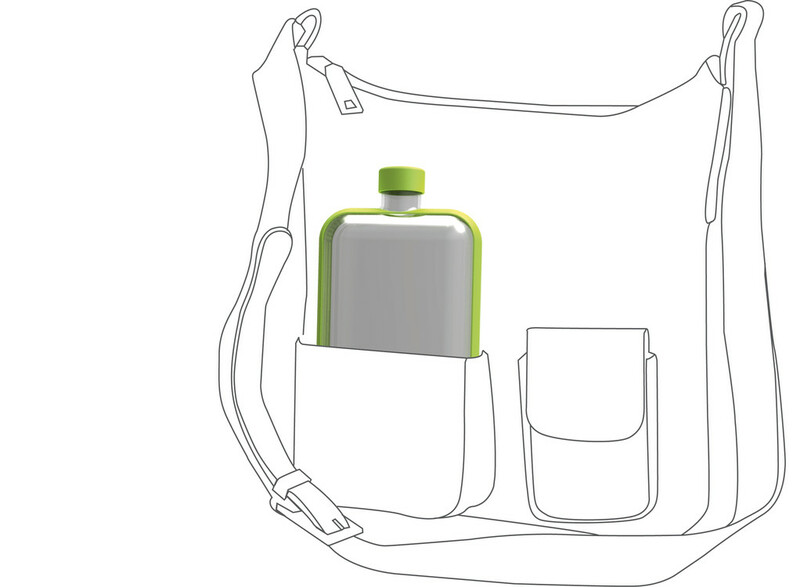 It also helps to adjust the bottle while doing sports. 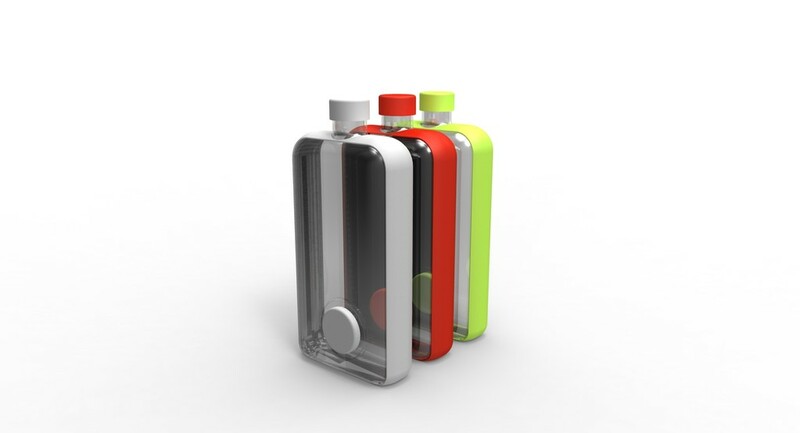 The bottle is made of long lasting biodegradable plastic. 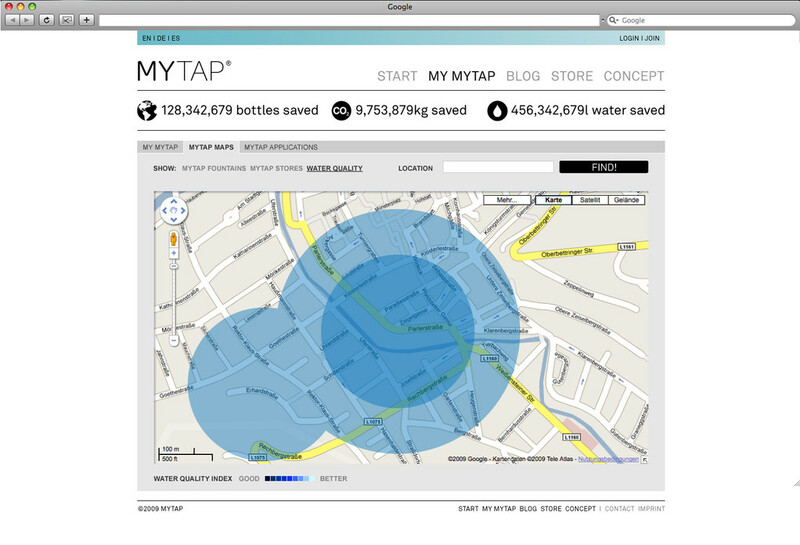 Mytap includes not only the bottle but a whole service system which informs the user about the waterquality in his region, and explains the advantages of tapwater and the savings which are made by drinking it instead of botteled water. 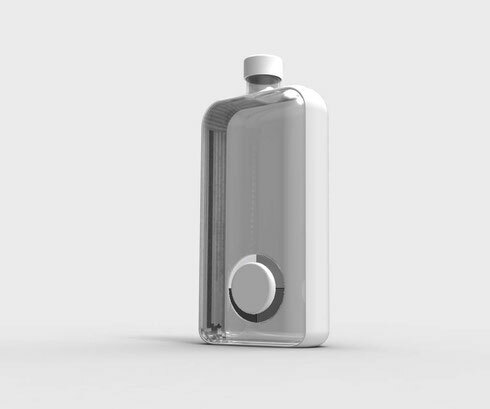 This project is the result of groupwork in a five day workshop.